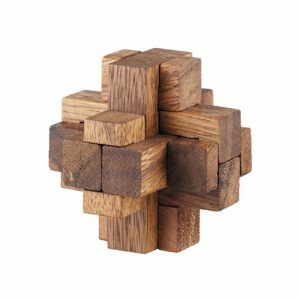 Style With Wooden Games - Love the Edit - Check in with us. 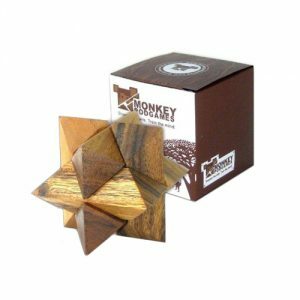 Check out with Amazon. 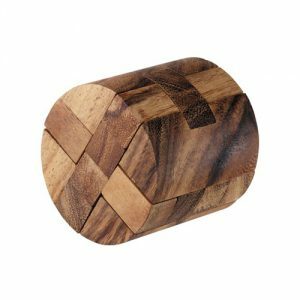 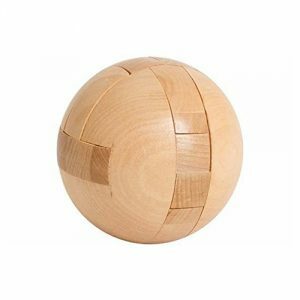 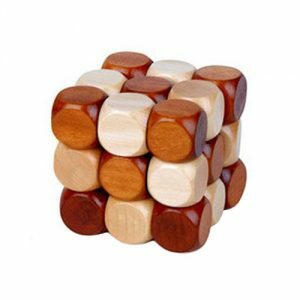 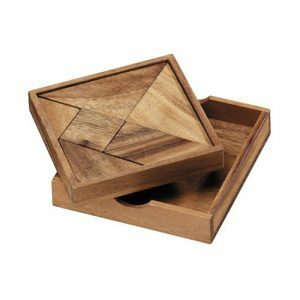 From tic-tac-toe to brain twisters, these fun games are not only great gifts, but the cool wooden objects are also chic accessories that you can layer on top of coffee table books or style in a bookshelf.